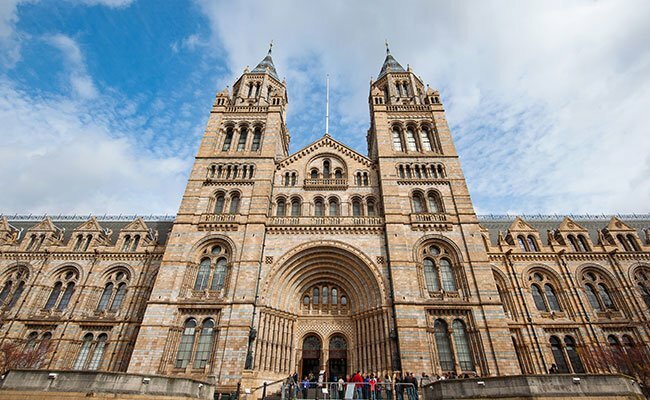 The Association for Decentralised Energy (ADE) and Vital Energi are delighted to announce that this year’s ADE Awards Dinner will be held at the Natural History Museum in London, marking the tenth anniversary of the Museum’s trigeneration scheme. The ADE Awards celebrate the best in district heating, combined heat and power and demand side management. The Awards showcase real projects delivering energy cost savings, economic growth and carbon reductions to businesses and communities across the country. Vital Energi, sponsors of this year’s ADE Awards Dinner, are celebrating ten years working with the Natural History Museum. Its pioneering trigeneration scheme delivers heating, cooling and power to the museum, ensuring that priceless exhibits are kept in optimum conditions and that visitors have a great and comfortable experience. Past ADE Award winners have ranged from district heating networks providing affordable warmth to low incomes households, to industrial energy centres reducing energy costs and boosting productivity, to innovative control systems and leading edge software ensuring that our energy system works as efficiently and effectively as possible.